This article is about the guest star. For the character, see Gary Coleman (character). 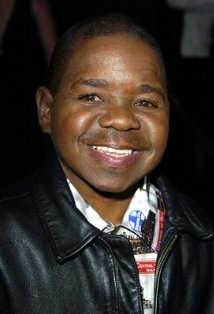 Gary Wayne Coleman (February 8, 1968 – May 28, 2010) was an American actor, best known for his role as Arnold Jackson on Diff'rent Strokes. He voiced himself in the season 11 episode "Grift of the Magi" and the season 12 episodes "A Tale of Two Springfields" and "Day of the Jackanapes". Footage of one of his scenes was also used in the season 11 episode "Behind the Laughter". Modified on May 24, 2018, at 12:07.